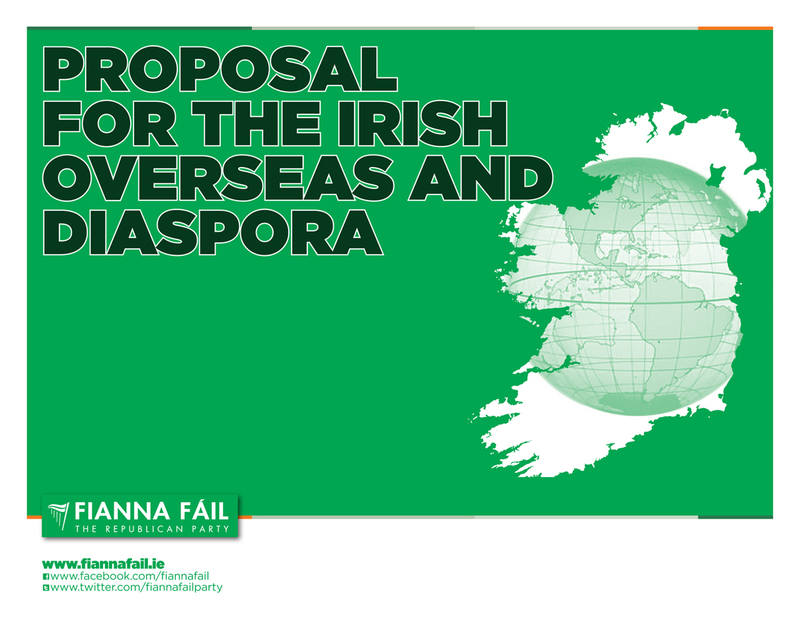 Senator Daly, the Fianna Fail Spokesperson on the Irish Overseas and Diaspora, will be making a submission along with his party to the Foreign Affairs Department’s Public Consultation on Ireland’s Foreign Policy. Last summer Senator Daly published the first policy paper by any party on the area of the Irish Overseas and Diaspora. This paper can be viewed here. More information on submissions can be accessed here.